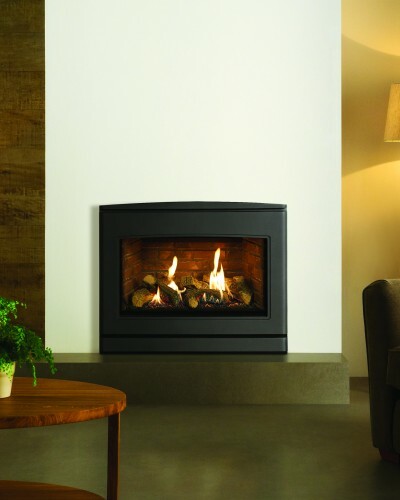 Stunning & curved inset gas fire. With portrait dimensions, the CL 530 Inset is a stylish gas fire offering a versatile aesthetic that will blend effortlessly into interiors both traditional and contemporary. The subtly curving front is beautifully crafted from cast iron into a sophisticated design. 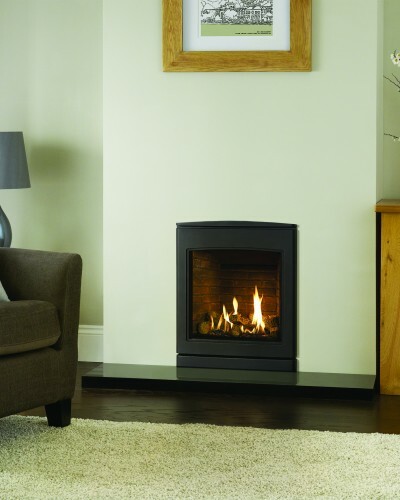 Available with a choice of three linings, Vermiculite, Black Reeded and Brick Effect, the CL 530 gas fire has a hand painted log effect fuel bed complete with glowing ember effect. A stunning flame picture completes the look and provides convenient, effective heat and a highly efficient output that can be fully controlled from the comfort of your sofa with the Programmable Thermostatic remote control handset. Beautiful & curved inset gas fire. 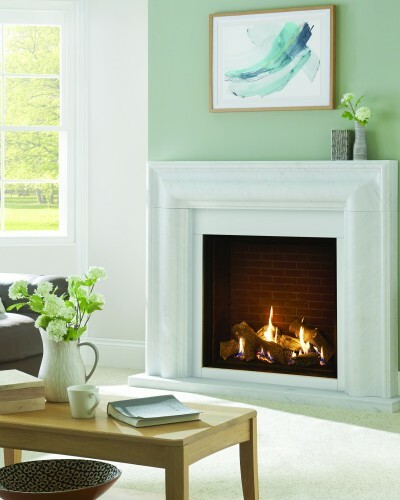 The Yeoman CL 670 Inset is a landscape gas fire with a gently curving form that elegantly bridges the traditional and the contemporary with its sophisticated timeless style. The high efficiency, glass fronted gas fire can be operated with ease from the Programmable Thermostatic Remote Control. 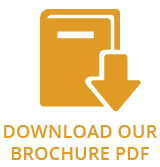 The CL 670 may be programmed to a daily or weekly schedule as well as set to achieve a room temperature of your choosing so you can make the very most of your gas fire and tailor it to your lifestyle. 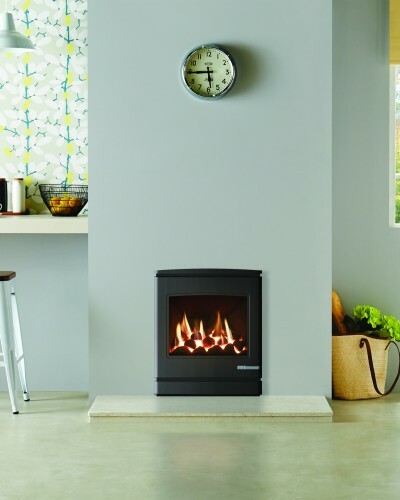 Choose from a selection of striking lining options and enjoy the warmth and stunning flames.